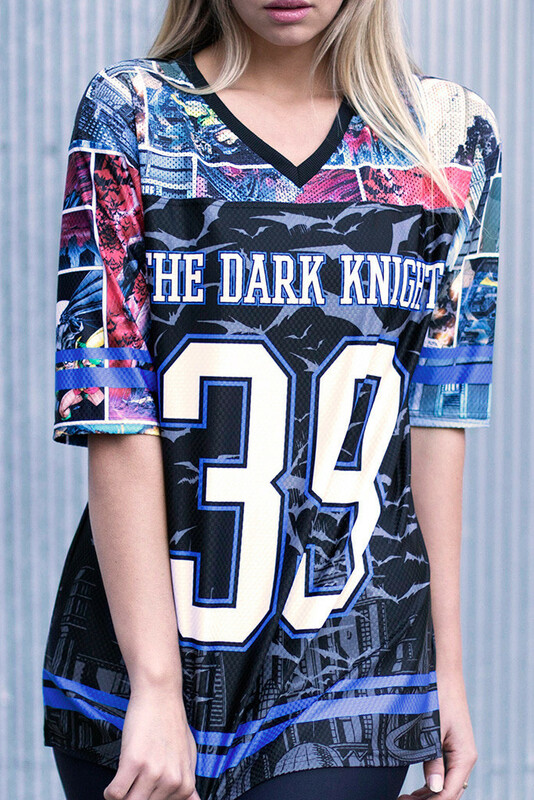 The Dark Knight has your back… and your sides… and your front with the Batman Touchdown Shirt. 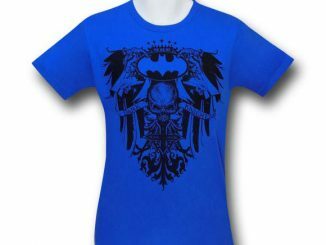 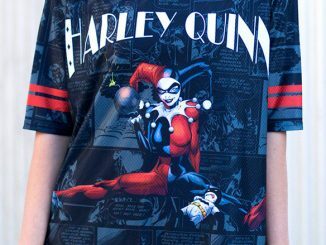 You probably thought wearing the pages of a comic book could never look stylish but this cool shirt will prove you wrong. 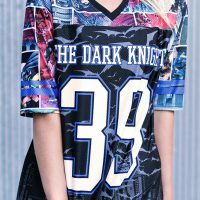 In addition to colorful panels from Batman comic books, the top also features The Dark Knight and the number 39 on the front, along with a cool background that features a silhouette image of swarming bats. 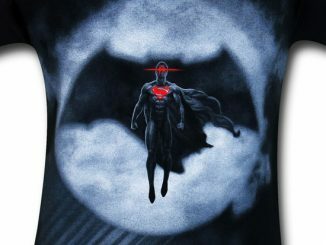 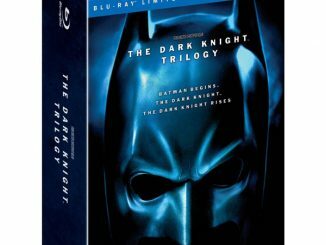 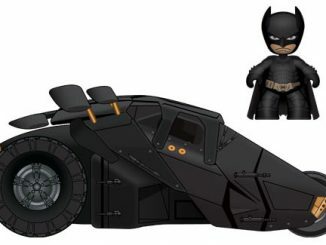 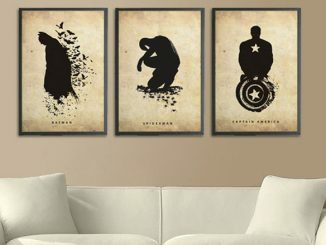 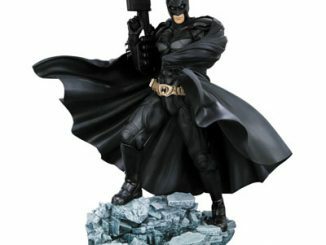 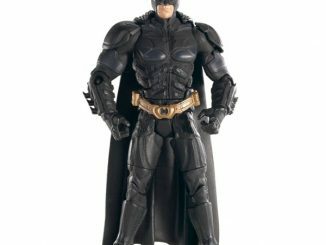 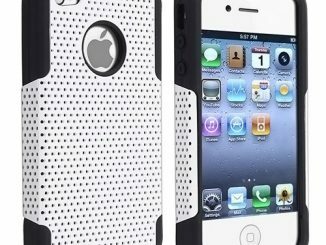 That same background, and a full-length image of Batman, is also on the back. 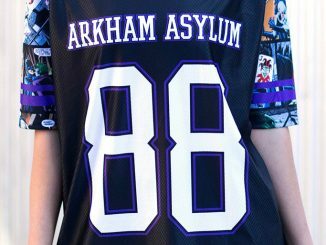 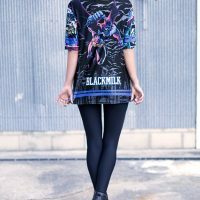 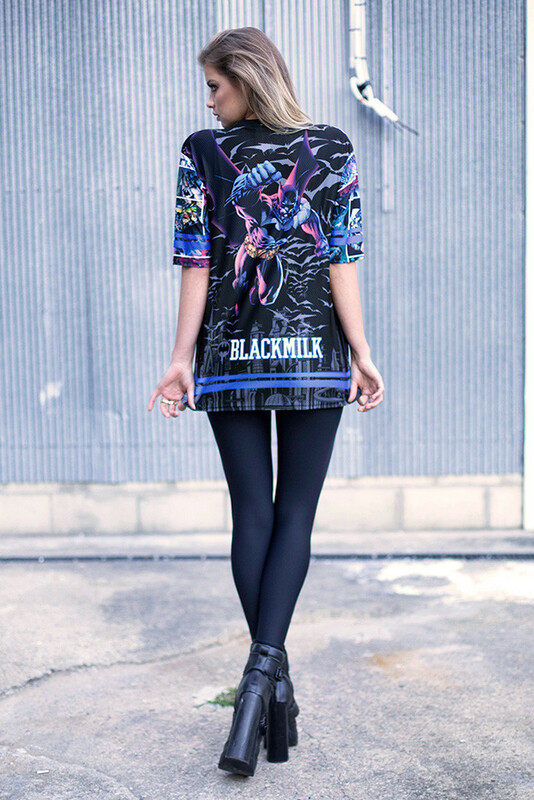 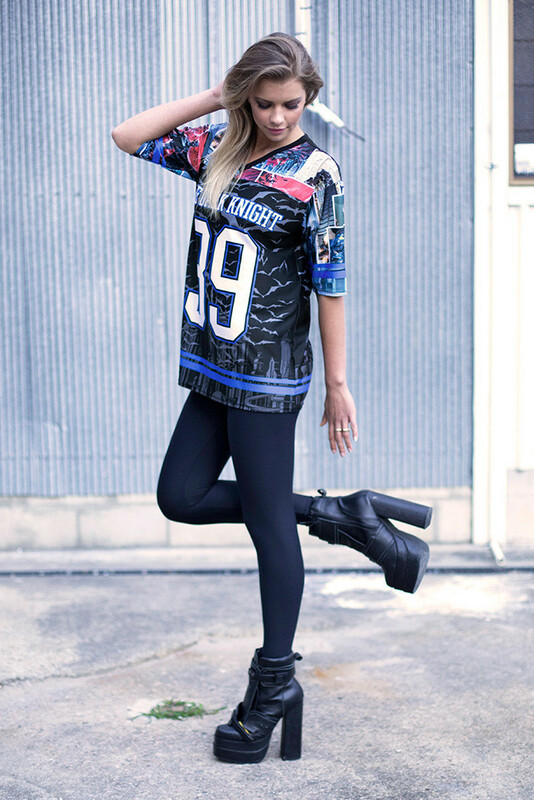 The Batman Touchdown Shirt is available for $120 AUD at Black Milk.